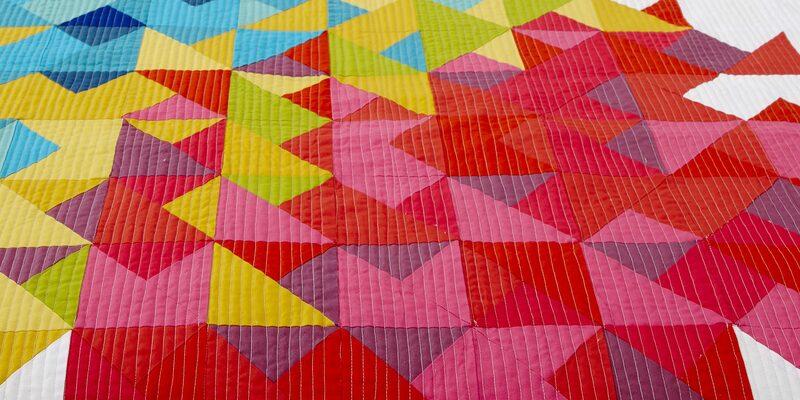 Quilt and sewing pattern designer with a healthy appreciation of fabric! Continue Reading "Square Love – a new pattern"
Continue Reading "Flourish sewing set"
Continue Reading "Little things basket – a free pattern"
Retro Snaps – New pattern and a Sewalong! Continue Reading "Retro Snaps – New pattern and a Sewalong!"